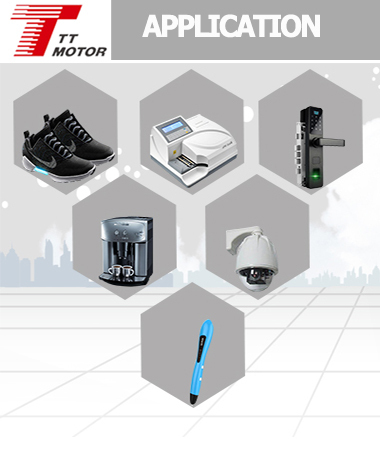 TT Motor (HK) Industrial Co., Ltd. has been specializing in micro motors, dc brushless motors,gear motors dc stepper motor and their respective parts since 2000. 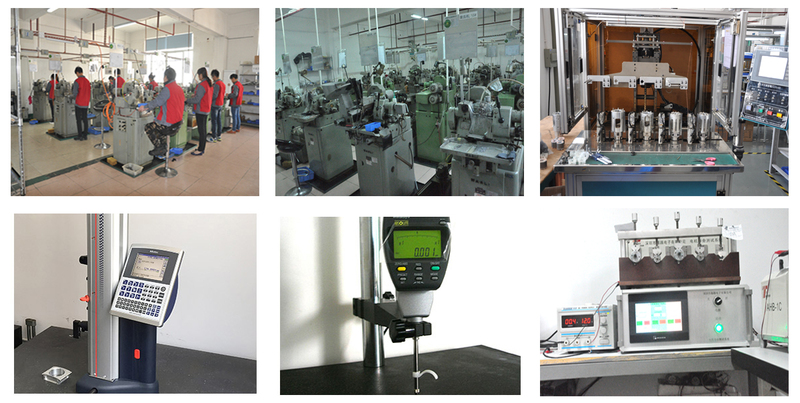 10 years' core technology accumulation, outstanding team, precision equipments, TT motor pass ISO 9001:2008 certification and many customers' factory aduting. With persistence and hard-working, we're devoted to brand-building and your dreams. TT Motor (HK) Industrial Co., Ltd. has been specializing in micro motors, gear motors and their respective parts since 2000.